Soil Association Certified Organic Lavender, Hop and Valerian roots; are pleasantly unified with organic Lemon balm to produce a tea with a gentle relaxing effect that is delicious too. The perfect drink to sip before bedtime. 20 sachet tea bags per pack. 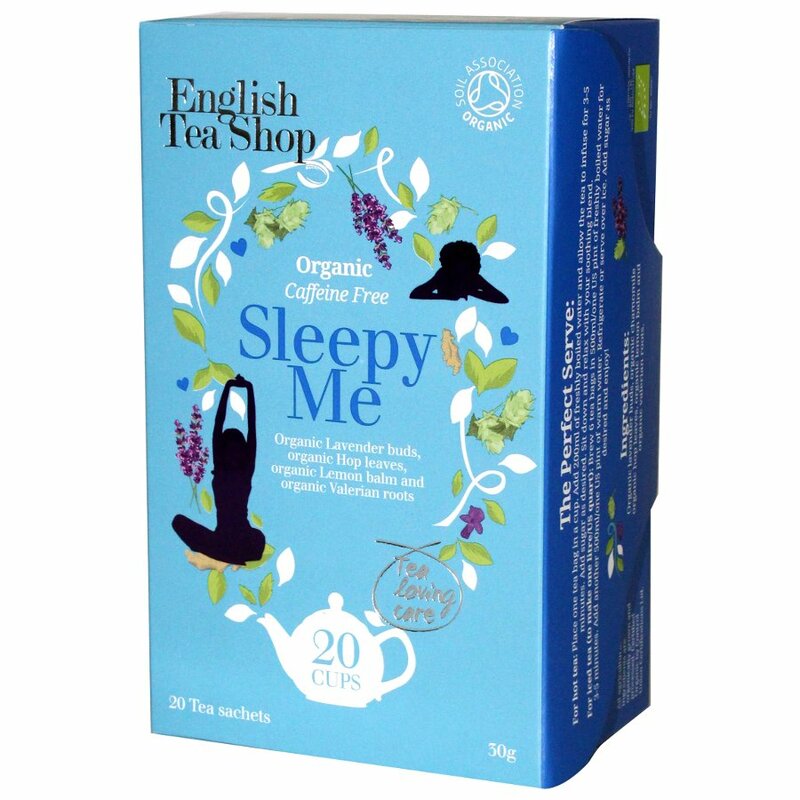 The English Tea Shop Organic Sleepy Me Tea - 20 Bags - Sachets product ethics are indicated below. To learn more about these product ethics and to see related products, follow the links below. This is an ideal bedtime tea; comforting and relaxing. I enjoy this tea last thing at night, the individual sachets are great for taking to work (I'm a sleep in carer)or on holiday. 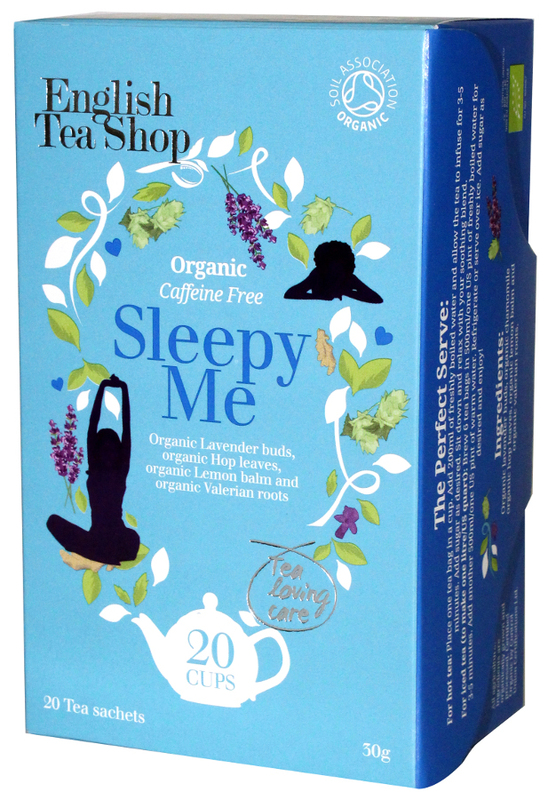 There are currently no questions to display about English Tea Shop Organic Sleepy Me Tea - 20 Bags - Sachets.